88349 Spalding Basketball Hoop on Sale with Fast & Free Shipping! 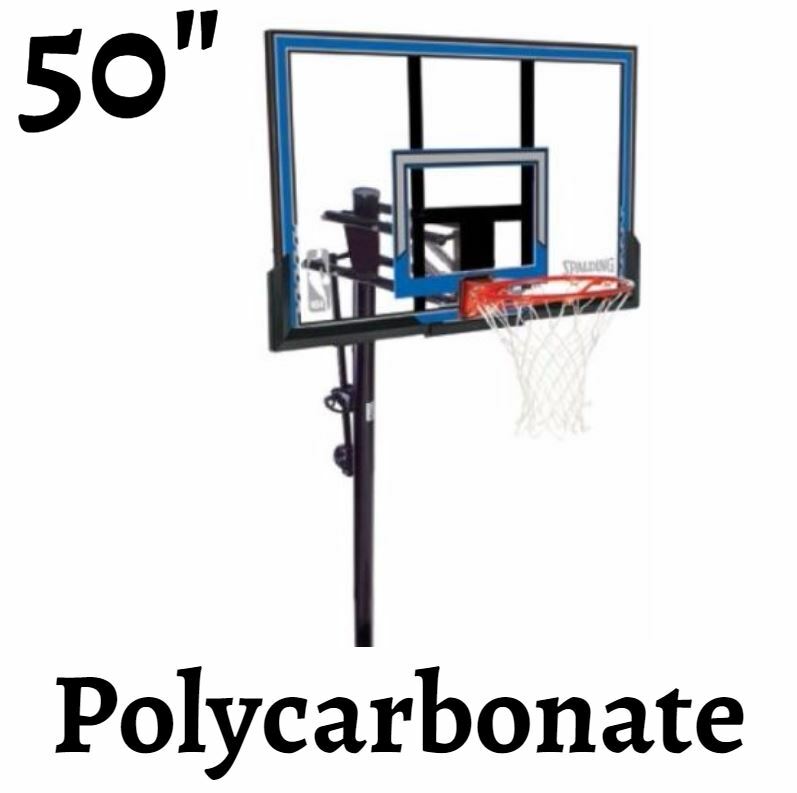 The 88349 Spalding basketball hoop features a 50 inch polycarbonate backboard, the Pro Slam breakaway rim, and a 3.5 inch round pole. This is a great basketball system for intermediate level players, even young players that are just starting to learn the game. 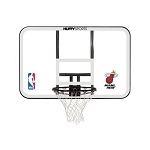 The rim height is adjustable up and down using the ExactaHeight adjuster, which allows even young players to reach the rim with their shots and develop a love for the game. The polycarbonate backboard is transparent and features fade-resistant graphics, providing a great look for the backboard for years to come. The backboard is supported by a 1 inch steel frame. 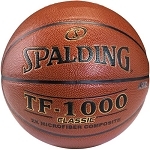 Order your Spalding basketball hoops for free. 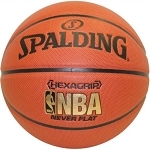 This system is backed by a factory warranty through the manufacturer, Spalding. The backboard comes with a 5-year warranty. All other parts of the system have a 1-year warranty. Dimensions: 50 inches W x 30 inches H.
Pole construction: 3-piece powder-coated steel. Backboard height adjuster: Exacta Height. ExactaHeight adjuster can move the rim height from 7.5 feet and 10 feet in 6 inch increments. Shipping dimensions: 50.8 inches x 6.7 inches x 33.66 inches. UPC: 6 89344 34678 6. Comes with a factory warranty from Spalding. 5-years for the backboard; 1-year for all other parts of the system. 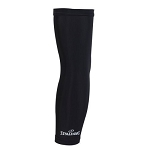 A: Unfortunately, that can only be obtained through the manufacturer's customer service department at 800-558-5234. However, if you simply have a vertical pole out of the ground, that is a different story. If your pole is 3 1/2 inches round in diameter, then we have a wide selection of brackets and backboards that would be compatible. In such a case it may be easier just to call us over the phone for some advice. 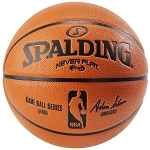 Fast Shipping: Orders for the Spalding 88349 generally leave the warehouse within 1-2 business days. Dimensions: 51" x 7" x 34"